Currently: August 2018. 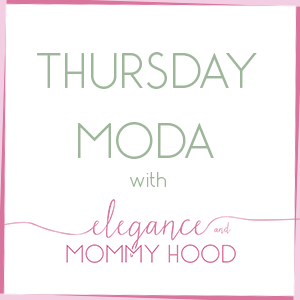 Plus Thursday Moda Linkup. Happy August and Happy Linkup day everyone! Welcome to another Thursday Moda! I am doing my "Currently" monthly post today as we welcome August. This month will be a no-buy month for me personally. It will be a frugal August, for sure. Between all the spendings I have done this year, getting a new car which was a big expense, and recently just coming back from Vacation, I have realized how much I have spent and I could have done without any of all those new things, seriously. 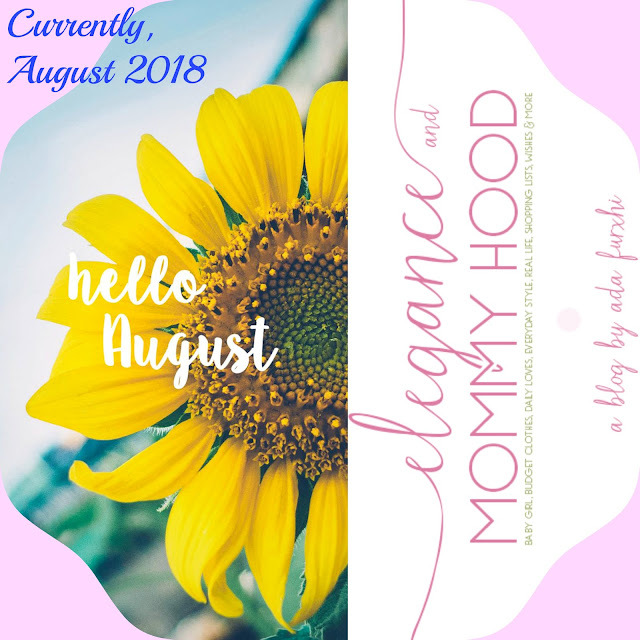 I really, truly, most definitely need to have a no-buy month and I am hoping to have a no-buy rest of the year If I can, but let's take it one month at a time and see how I am doing. I will be keeping myself accountable for everything and hope to report back with satisfactory results. I need to be paying my bills and that, as well as saving $$ will be my focus for August! Fingers crossed! Pray for me (lol)!! following: no one in particular. If you have suggestions for a particular Instagrammer, blogger or website I should follow, let me know. As of right now, speaking of following, one rule I should be following is the "one -in/one - out rule", as far as my closet goes. I really need to get rid of stuff, like yesterday. ordering: Pad Thai just yesterday for lunch, on my first day back to work after 6 days off. I love a good Asian dish and pad thai is one of my favorites. Speaking of ordering: I ordered nothing from the Nordstrom Anniversary Sale this year, though I debated getting some new seamless everyday underwear, a couple of bras and the infamous Black Faux Leather Leggings. As far as cardigans, booties, sneakers, sweaters, boots and such I don't need any. 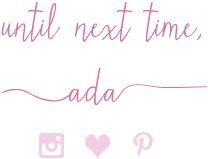 pinning: Lots of fashion, smoothie recipes, some home decor. You know the usual. I should really start pinning my own outfits. I have been slacking on that for over a year. watching: "Big Brother" and "America's Got Talent" here and there. They are both my favorite Summer shows but I am looking forward to "Bachelor in Paradise" next week though I haven't seen "The Bachelorette" this season. counting: the money I will be saving and also what I will be spending this month. I plan for a very frugal August because in all honesty I should be saving which I haven't done a whole lot of this year. With Vivian going back to school, I know that I need to get a few things for her like a couple of sweaters, one or two new pair of jeans, one or two new pair of shoes and a new back-pack and some supplies if the school suggests them but hopefully that is it. I plan on buying nothing for myself, unless I exchange or return some things and I will be penny-pinching for when we go out too. I will utilize parks, beaches and libraries more and those are all free. When I take Vivian out to a park or the beach I always pack food. This Spring+Summer I have spent a lot on coffee at cafes too and Starbucks and other coffee shops are expensive. They over-charge for everything! Here is a flashback to outfits worn and blogged around this time, in some previous years. A very simple, not very stylish (lol) 'busy mom to a new baby kind of look' for a hot Summer day. I colorbloked Yellow 100% Cotton Shorts with a Bright Coral-Red Scoop Neck Tee with some Comfy Silk Patterned Sandals and dressed up with a Colorful Flower Statement Necklace. Look how cute, little and chubby a 7-month Vivian was! I have always loved yellow - a huge color for 2018, too! This Mellow Yellow Girly Dress with the White+Black Flower Print is so cute and it is hard to tell but I belted it with a White/Lavender Floral, Ruched, Wide Canvas Belt with a big rosette on the front. It went perfect with this dress as did those Yellow Stud Flower Earrings with the little ivory pearls in the middle. I was teaching English to little kids during that time and I wore this outfit then. I love it. It is the kind of dress you can dress up or down or in between as I did. Also this was My Currently post for back in August 2015. This was one of my favorite outfits I wore last year and one of my best collaborations I did for Thursday Moda. AMBER from Avec Amber co-hosted with me that Thursday Moda edition and I showed you two different ways to style a black item for the office in the Summer. I stuck to an eyelet piece. The Black Eyelet Button-front Peplum Shirt is gorgeous and I did pay attention to all the details and accessories. Also, no better time to wear Patterned Pants than Summer! What are you currently up to and what are your plans for August?! Have a Great Weekend, Ladies! !